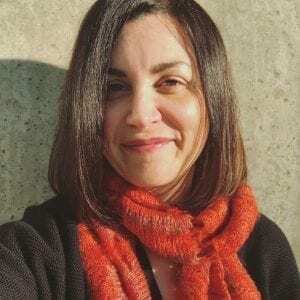 Lora Shinn is a writer for LendingTree. Having an excellent credit score is like being part of an exclusive club. You have greater access to financial products like loans and credit cards, and lenders offer you the best interest rates. But joining this club requires some work, and we’re here to help you get started. In this article, we’ll discuss how to fix errors on your credit report, stay current with payments, knock down debt, maximize your length of credit history, diversify your credit mix and increase your savings. Taken together, these steps should help improve you score and, hopefully, catapult you into the “excellent” credit club. If your credit score is in the “excellent” (or “exceptional”) range, it tells potential lenders that you are among the least-risky group of borrowers — and that they should feel more confident providing you a cash-back credit card at a low interest rate, or lending you money for that new car or house. An excellent score is among the best signs that you’re more likely to pay debts back on time. About 23% of the U.S. population has a FICO Score in the 800-850 range, according to FICO. Most of those high-scorers are older, and because of that, they’ve had time to establish a longer credit history. But you don’t have to be nearing retirement to achieve an excellent credit score. Follow the steps outlined below and you’ll be on your way to that top tier of borrowers. You are entitled to a free credit report from each of the three credit bureaus every 12 months. Order your free credit reports at AnnualCreditReport.com or call 877-322-8228. If you spot errors, clean them up immediately by initiating the dispute process, which you can do online at each credit bureau. Errors on your report could be dragging down your score, and removing them can be one of the fastest ways to improve it. Don’t miss a payment through forgetfulness. Sign up for payment due-date text reminders or automatic minimum payments through your lender or creditor, suggested Becky House, the educational director for American Financial Solutions, a nonprofit credit-counseling agency. If you’re paying by check, add the deadline to your calendar — three days early, if necessary. 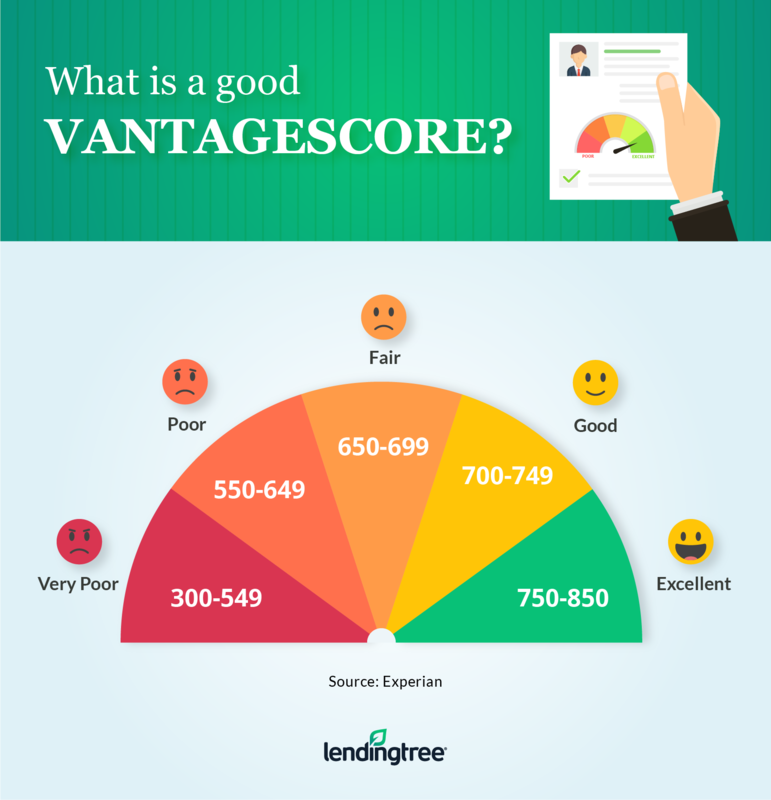 For both FICO and VantageScore, a very influential factor is your credit utilization rate, which is the amount of your debt relative to your overall credit limit. To get great scores with both scoring agencies, try to use 10% or less of your available credit, House said. And bear in mind that you can never know when your credit card will report your monthly balance, so try to pay down big balances ASAP — you don’t even have to wait for the bill. Credit-scoring agencies want to see that you have plenty of available credit and that you’re not overburdened by debt. “Knock out as much credit card debt as possible,” Khalfani-Cox said. Credit card debt hits your credit score the hardest, and credit utilization affects up to 30% of your FICO Score, she noted. If you can choose between wiping out a car loan, student loan or credit card debt, opt for the latter. “It will boost your credit score and likely help you get better mortgage rates and terms,” she said. Length of credit history is a major factor in your FICO Score — accounting for about 15% of your score. For those with a score of 800-850, borrowers had a median average open account time of 128 months, or about 10 years, according to FICO. If you have older accounts that bear witness to your history of making timely payments, don’t shut them down in an effort to boost your rating, House said. “There’s nothing wrong with having old accounts on there,” she said. Closing them out could also negatively affect your credit utilization rate. Stores love to tempt you with instant, at-register savings if you apply for their card. But too many applications and new accounts in a short time period will make you look desperate for credit, House said, and can lower your score. New credit makes up about 10% of your FICO Score, and every hard inquiry (credit checks spurred by new-account applications) can drag it down. One exception: Credit-scoring agencies will lump together as one inquiry any loan-shopping that happens within a short window of time (usually 14 days), which frees you up to shop for the best rates on a mortgage or auto loan. 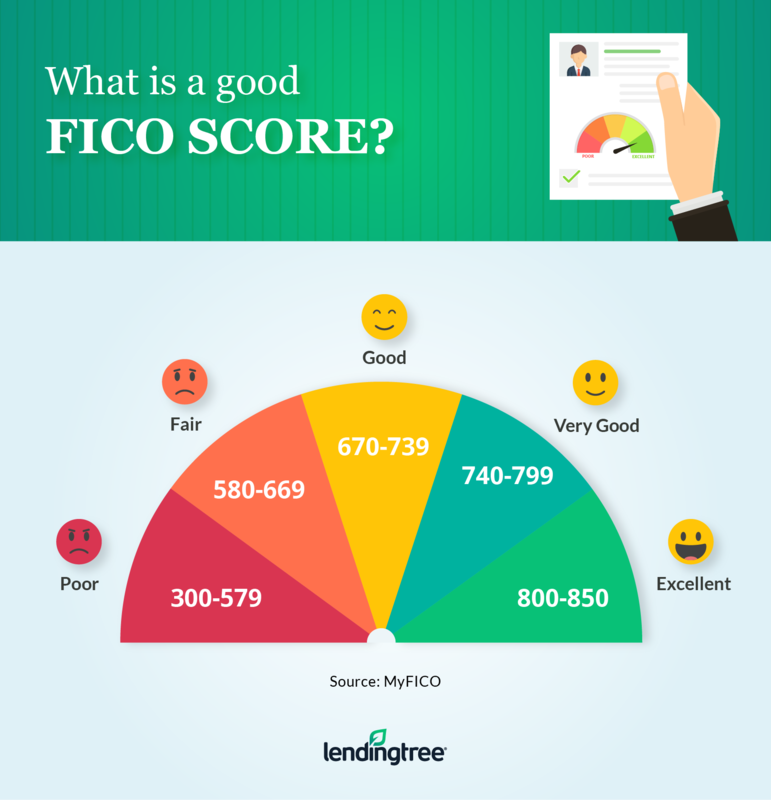 Around 10% of your FICO Score is determined by your credit mix, which means the variety of accounts on your credit report. That includes revolving accounts (like credit cards and home equity lines of credit) and installment loans (such as auto loans and mortgages). A diverse mix of healthy credit accounts demonstrates you’re capable of handling different types of debt. Of course, be mindful of opening too many new accounts. Taking on a variety of new credit lines all at once can damage your score. Though the contents of your bank accounts won’t directly affect your credit rating, a solid rainy-day fund can prevent you from relying too much on your credit cards — particularly in an emergency. If you unexpectedly lose your job or become ill, you don’t want to be stuck borrowing your way out. If you can, sock away a little cash every month in an account with a high interest rate so it will be there when you need it. Insurance rates are also partially based on credit report information, and a good credit score can lessen or eliminate the need for a deposit when renting a house or apartment, House said. Qualifying for credit cards with low interest rates will help you save, even when you’re borrowing. Lower payments on a loan means more money in your pocket. It is possible to have an excellent credit score but still get turned down for a loan or credit card, or receive poor interest rates. If you have a lower income, the lender may be concerned you won’t be able to make the payments. And each lender or creditor has its own unique requirements that can factor into its decision. “Credit is just one side of the equation,” House said. Watching your “good” or “very good” credit score go to “excellent” may take months or years, and it requires dedication and commitment. But it is well worth the effort when you can see your hard work pay off with lower interest rates and a financial future filled with opportunities.